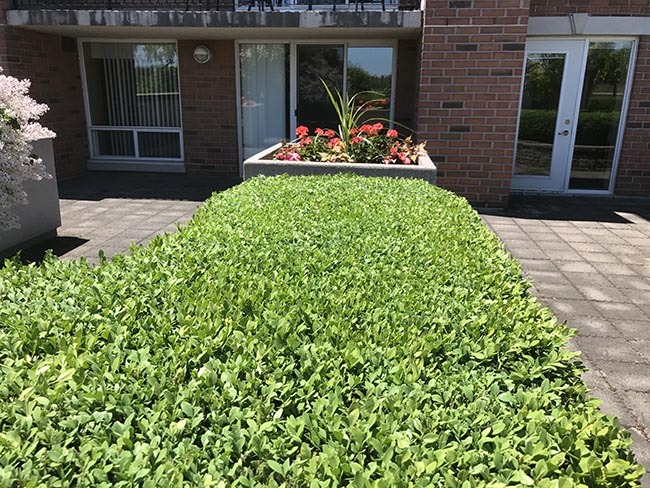 Hedgerow Landscaping has been providing premium lawn and property care at affordable prices since 2002. 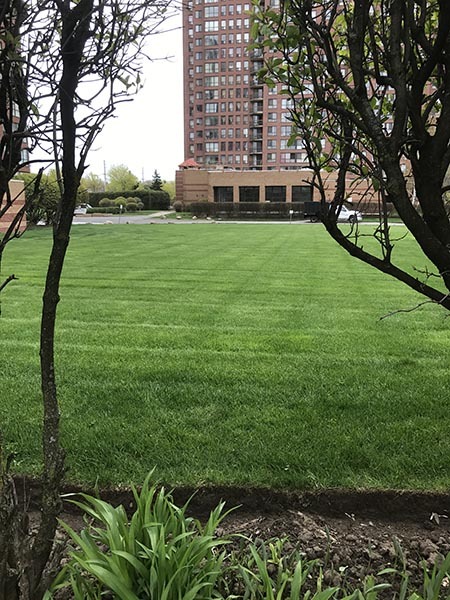 With over a decade in the lawn care industry, our experience gives added value to our service. 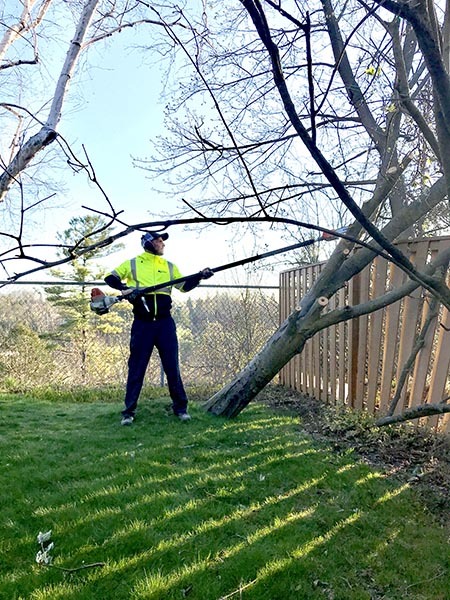 Our team of professionals is available to take on all your landscaping needs 24 hours a day throughout the GTA & Durham! 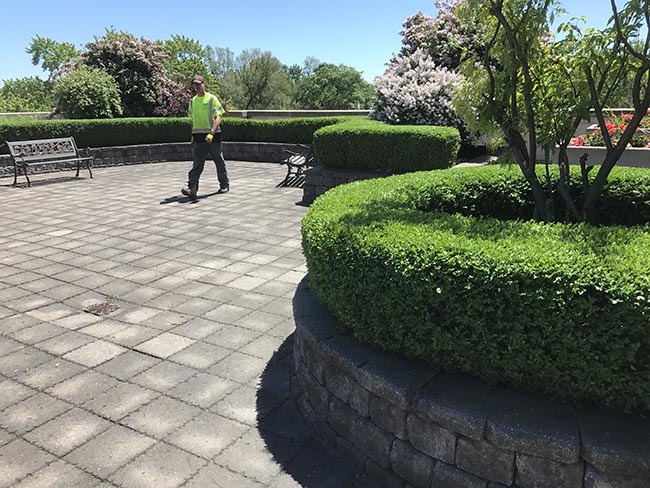 Hedgerow Landscaping is well-known for being one of the most trusted and highly skilled landscaping company’s in the industry. 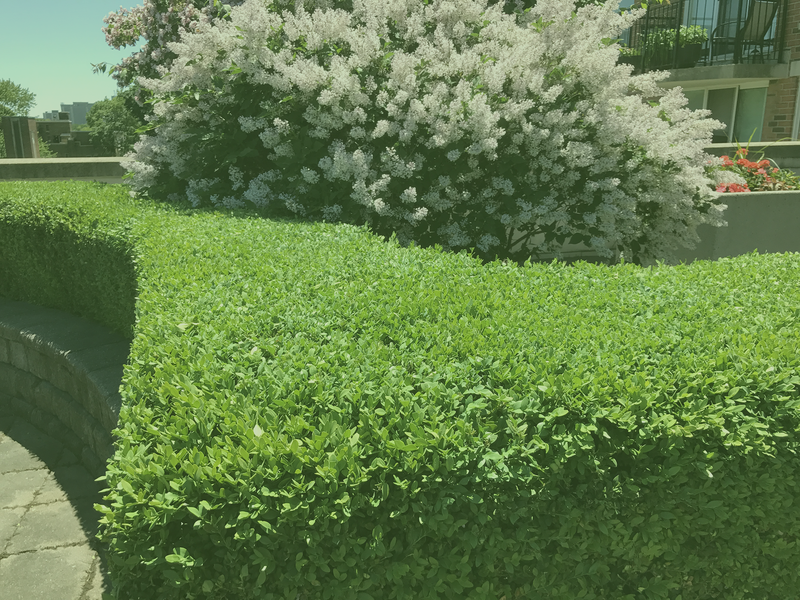 Our team is make up of residential and commercial property landscaping and maintenance experts, dedicated to providing you with top-of-the-line quality service throughout the year. We will make sure you have the best looking yard in the neighbourhood! We know what it takes to maintain the health of your trees. 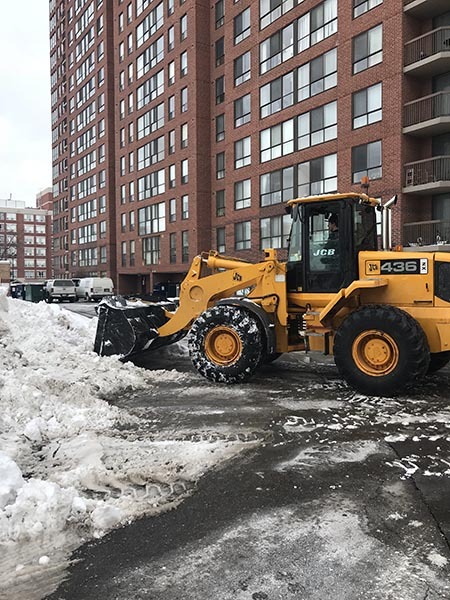 We are equipped to clear parking lots, sidewalks & driveways. Contact us to see the Hedgerow difference! 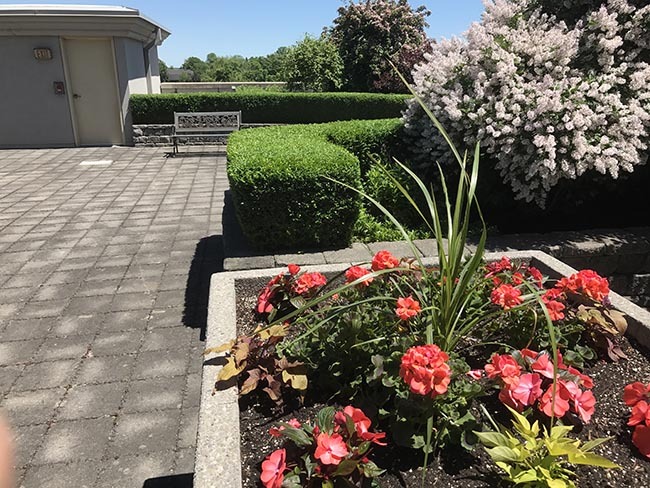 Our team of professionals is available to take on all your landscaping needs 24 hours a day throughout the GTA and Durham!